Only the best for your furry ones! 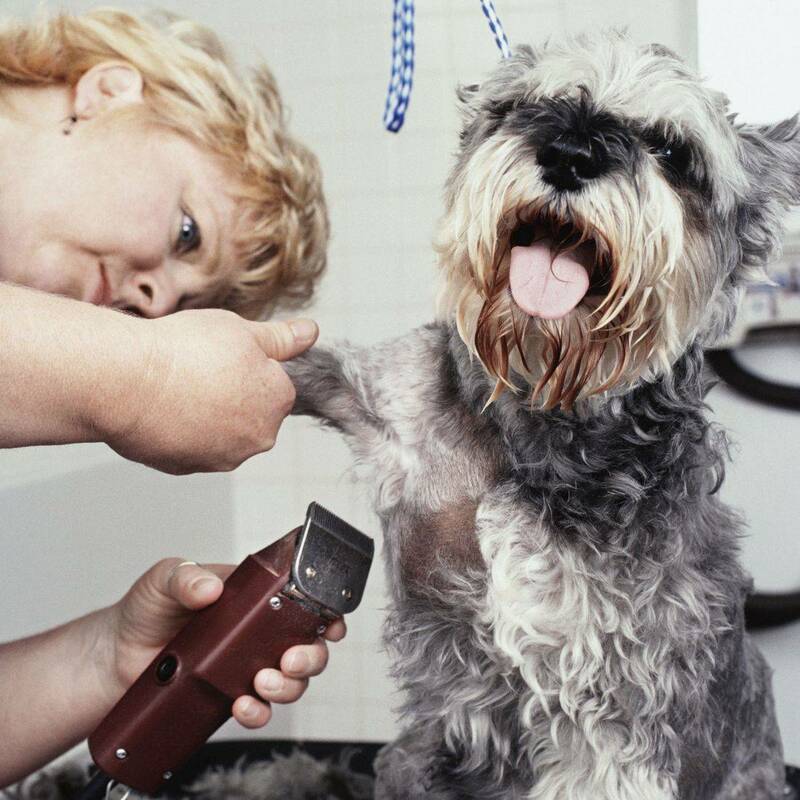 View a variety of grooming packages to fit your budget and your pet's needs. Our facility is equipt to handle your cat needs. Pet Parlor is one of the few to have a license groomer working with your felines. Going out of town or just need an evening out? 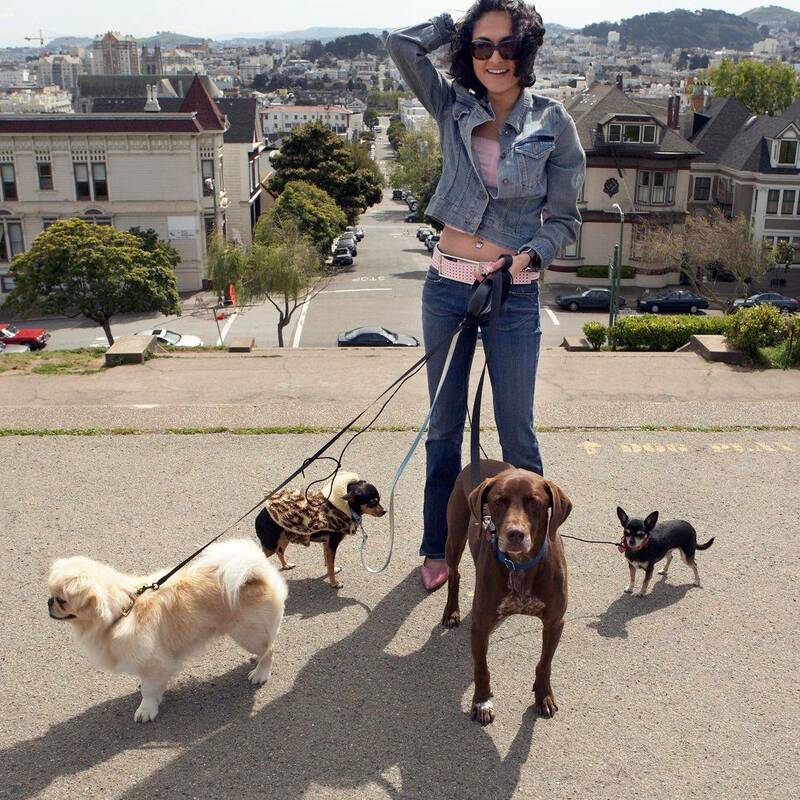 Let us accommodate your pet and send you off worry-free. Ginger (Yorkie/Terrier Mix) love Pet Parlor and I do too! She is always well groomed when she leaves and is not afraid or skimmish when I take her inside. The customer service is "above" expectation. We have been using Pet Parlor exclusively now for over 4 years! "Omggggg I Love This place the whole environment is So pleasant & people friendly with Amazing Services to the health & well grooming to your pet..."
"This place is amazing, I take my dog monthly. The groomers are professional, proficient, and polite. They will occasionally give out swagger upon pick-up such as bow-ties, bandanas, etc. Reasonable prices and a variety of grooming options. Discounts are available for reoccurring appointments." "She squeezed in Tinker (my cat ) for a groom and did an amazing job at a awesome price ! The customer service is awesome ! Extremely nice staff !!" Don't delay ; Someone could be booking your spot now!